USA TODAY BESTSELLER -- Tony Black is the hottest surfer on the planet. He travels the world throughout the year and spends his summers on Cape Cod with his friends, at the Seaside cottages in Wellfleet, Massachusetts. 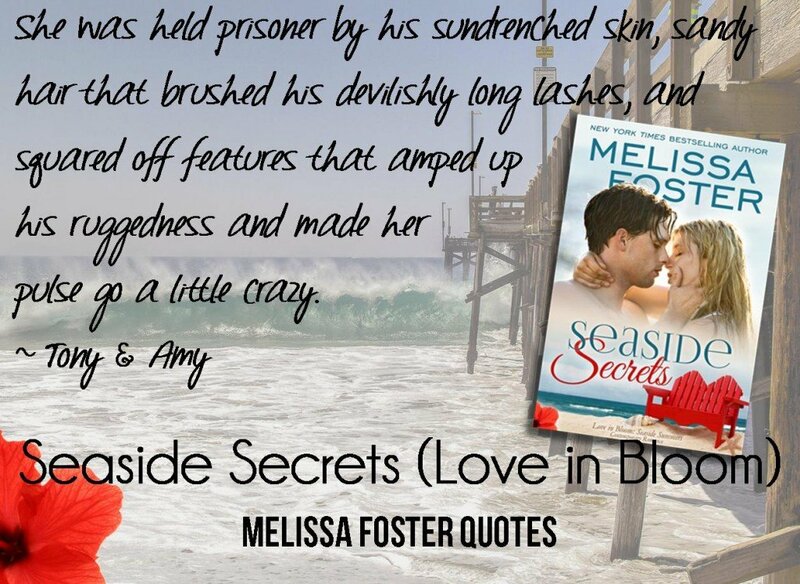 He’s got his choice of women, but Amy Maples is the one he wants. Fourteen years ago she was his for an entire summer, until a devastating accident changed everything, and what they had seemed like it had never existed—at least for her.